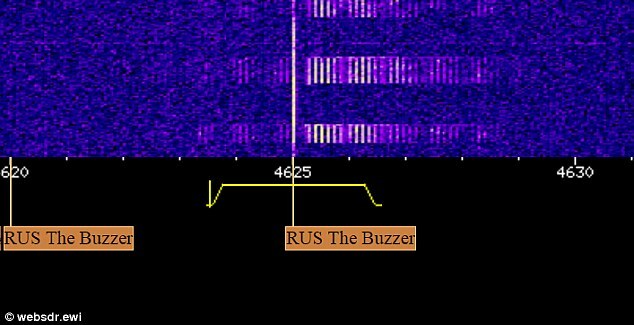 UVB-76, also known as “The Buzzer”, is the nickname given by radio listeners to a shortwave radio station that broadcasts on the frequency 4625 kHz. It broadcasts a short, monotonous About this sound buzz tone, repeating at a rate of approximately 25 tones per minute, for 24 hours per day. The first reports were made of a station on this frequency in 1982. Its origins have been traced to Russia, and although several theories with varying degrees of plausibility exist, its actual purpose has never been officially confirmed and remains a source of speculation.